Up on the second floor of PSK all weekend long! 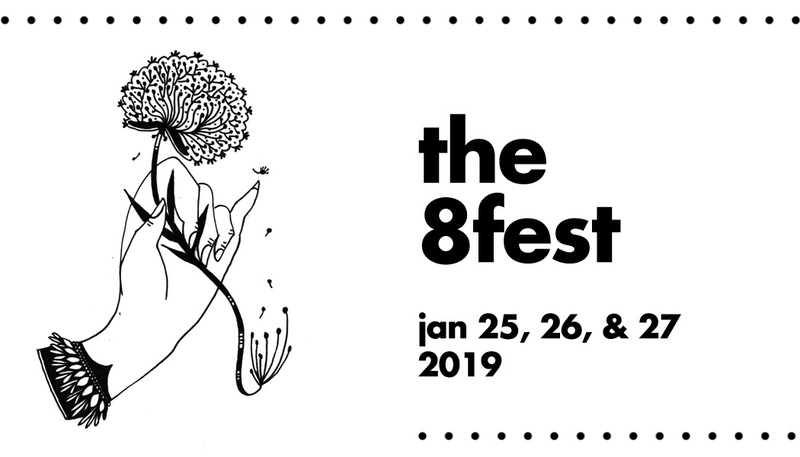 This year, the8fest is excited to present two installation works by locally-based artists. The artists’ explorations of sound and image present new experimental ways to engage with small-gauge film. Seizing the space of women and technology, Artist/Musician/Writer, Sally Walker Hudecki (aka Sally Cinnamon) presents the latest iteration of her CineVinyl Record-Jector. A reinvention of technology will take over our installation space. One participates with this interactive analogue experience as Walker Hudecki combines a super 8 film projector with a vinyl record player. 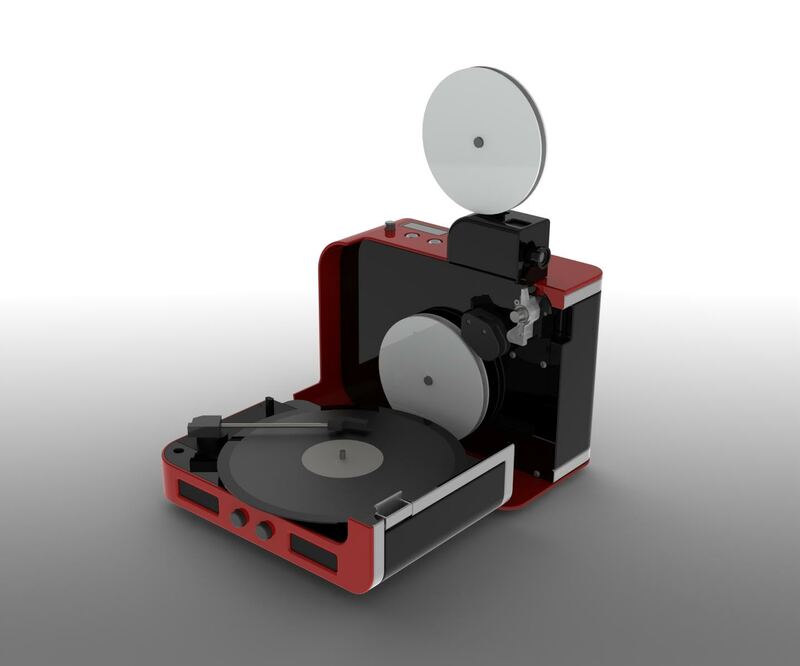 It syncs the film projection to play along with the record, since a super 8 film cartridge and a vinyl 45 inch record hold roughly the same length of time. This project has created a unique, user-friendly, physical and nostalgic platform to experience home movies, music videos, short films, animation, etc. Vinyl and super 8 film have made a huge comeback and fuse together in this installation. This CineVinyl Record-Jector is DIY at its ultimate and reinvigorates out-dated technologies to bring you a distinctive viewing experience. Feel free to bring your own Super 8 films and records! Waves is a multifaceted installation inspired by Michael Snow’s 1967 film Wavelength. 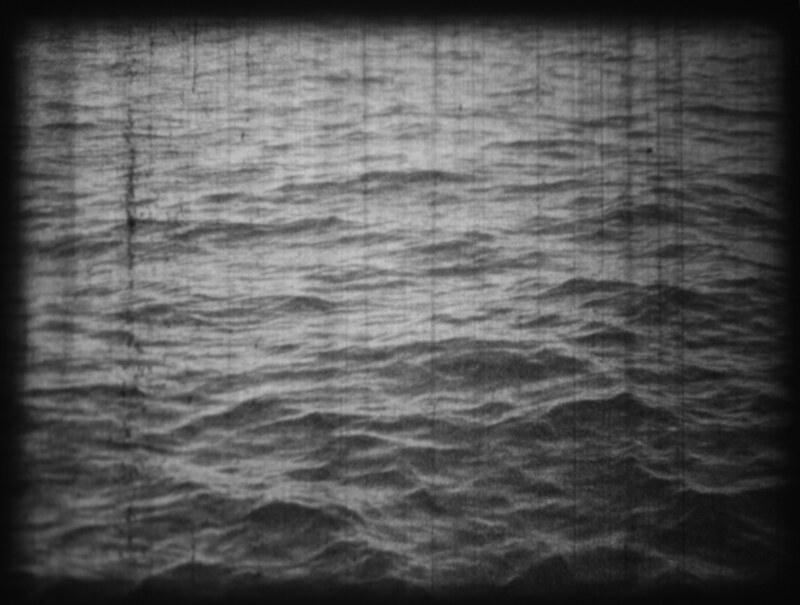 Structured around a looped 8mm projection of waves undulating in slow motion, Waves looks to explore ideas of representation through media; but ultimately wishes to unearth deeper issues of longing, desire, and questions of home.